A beautiful Office Desk is what makes an office. It has to invite your in with comfort and style which is what our collection was based around. A desk needs to be more than just a practical workspace but also a piece of furniture to be proud of! We have incorporated drawers for storage in some of our designs making them more versatile for our customer who need to maximise space. If getting things done is at the top of your list, than our desks can assist you in just that! We know how important it is to want to work and to love what you do, all that is needed is the perfect office environment, which can always be completed with one of our supportive office chairs! There is no better feeling that getting warm and cosy in bed at the end of a long day or enjoying a Sunday morning paper with a coffee as the sun creeps through the window. Our beautiful collection of beds means that there is something for everyone, in a range of size, styles and materials. Whether it is the modern velvet covered bed you like, or a classic white wash wooden frame, we have them all! 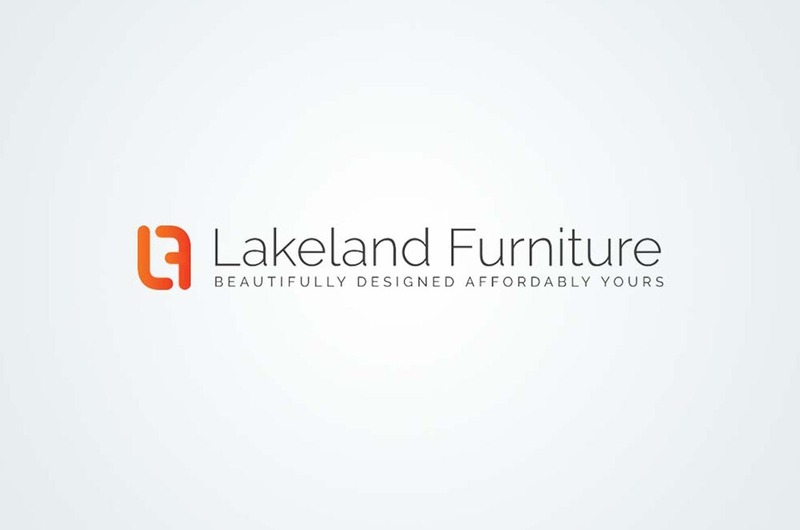 Our styles range from faux leather to designer sleigh beds covered in the most luxurious fabric! We understand that each bedroom has its own style, so why not create a magnificent centre peace with a stunning bed. We spend one third of our lives asleep, so it should at least be in a fabulous bed, accompanied by one of our superior mattresses. Rattan garden furniture is the latest craze for the garden. It is perfect for making the most of the British Summertime as we all know it can be short lived. The beautifully weaved rattan given an authentic bistro look with the added comfort of cushions! Our rattan garden furniture comes in all shapes and sizes enabling them to fit in all gardens. Our rattan corner sofa is like bringing your sofa outside into the garden with you, we couldn’t think of anywhere better to sit back and relax in the summer evenings soaking up the last of the sun. We all know how important it is to have the right office chairs! Our elegantly crafted chairs are perfect for your day to day use. We create these chairs for superior comfort and support. The adjustable height and swivel mechanism are just some of the fantastic features. We have found that the support is a key factor with any desk chair. It is proven that this will only improve focus and quality. Our chairs can be used in all aspects of live. This may be finishing work on a dead line or simply to surf the net. The way we look at it is, you wouldn't like to sit on an chair you didn't feel comfy in. So this should though about when purchasing your office furniture. Like our Casino Ribbed Office chair, the right balance of support and comfort is vital! If it is something more surrounding you are looking for, take a look at our Peris. Our range of Leather and Mesh Chairs means that our wide selection is ready to accommodate our customers.